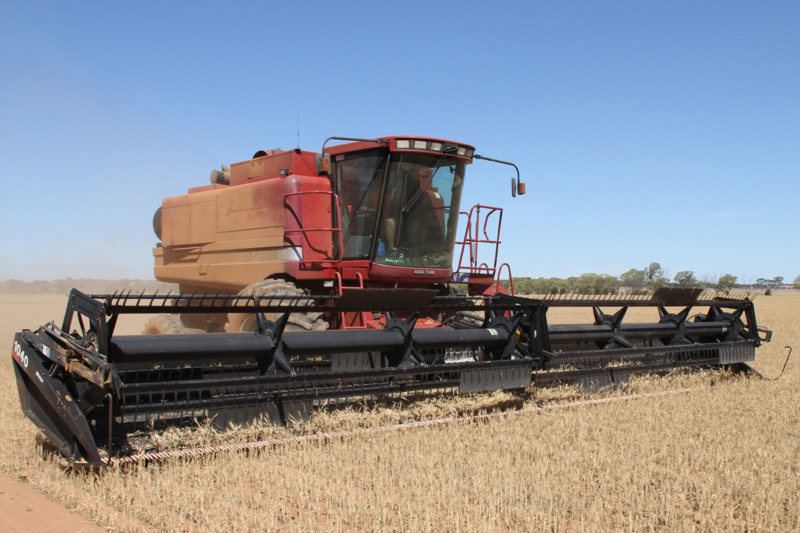 Western Australian agriculture experiences variability in its winter growing season (May–October): late starts, early finishes and 'dry seasons' with rainfall low enough to cause serious crop stress and business disruption are reasonably common. We provide the resources on this page for agricultural businesses, consultants, grower groups, farming organisations and regional communities to help reduce the impact of dry seasons. During dry seasons, we will have a dedicated page with regional and seasonal support. Changing land use on unproductive soils in the north-eastern agricultural regions. Grain Industry Association of Western Australia (GIWA) crop reports: choose the crop reports tab and year. When to reseed canola: is reseeding canola worth the cost?